Love butter? (How do you say “duh” in French?) 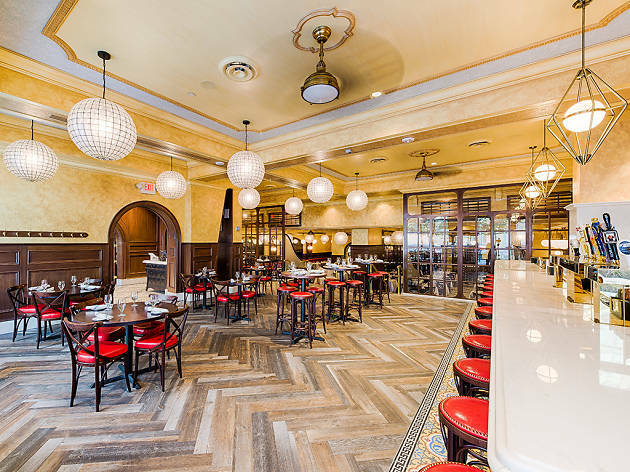 Meet L’Hommage, a 200-plus-seat bistro and boulangerie in Mount Vernon Triangle. 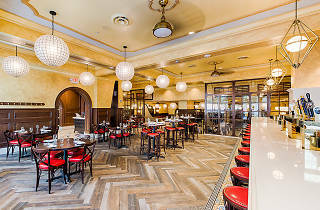 Following a $2.6 million build-out, the restaurant debuted in September 2015 with ritzy touches like white tablecloths, parquet floors and recessed ceilings. But don’t let all the swank fool you: The menu is full of affordable dishes, like four mussels pots under $20 and sweetbreads for $13.